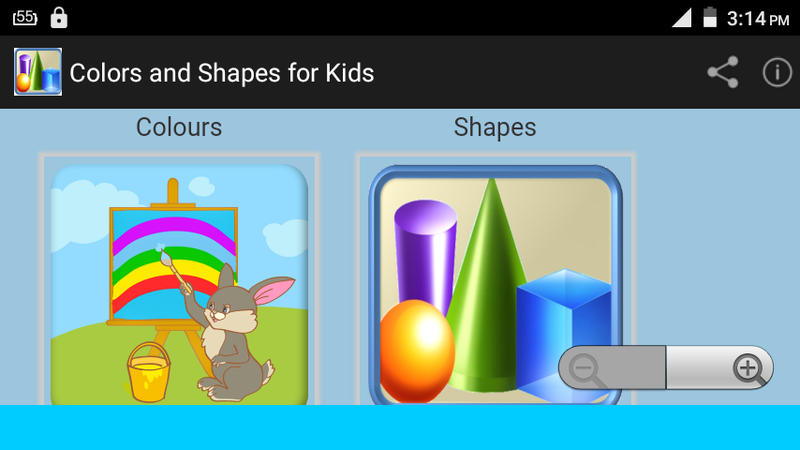 This app will let kids learn colors and shapes with proper pronunciation and spelling with very simple and beautiful interface. Simply use arrows to learn next respective images. Colors with attractive images, spelling, pronunciation. 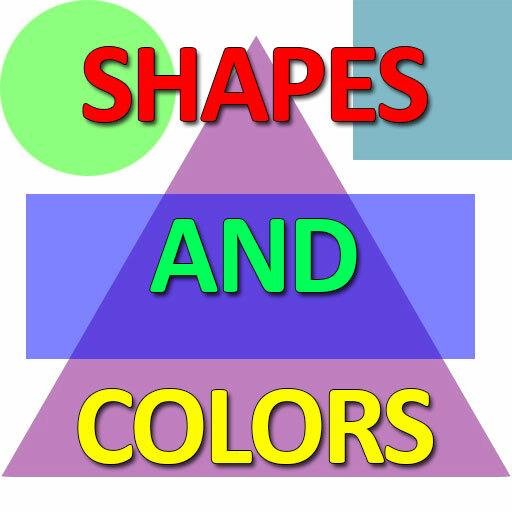 Colors learning for babies, kids and toddlers is a simple and funny educational game for the children. It teaches your baby the basic colors and English words of them in the same time. Learning was never so fun and exciting. Toddlers will learn to name and recognize colors. 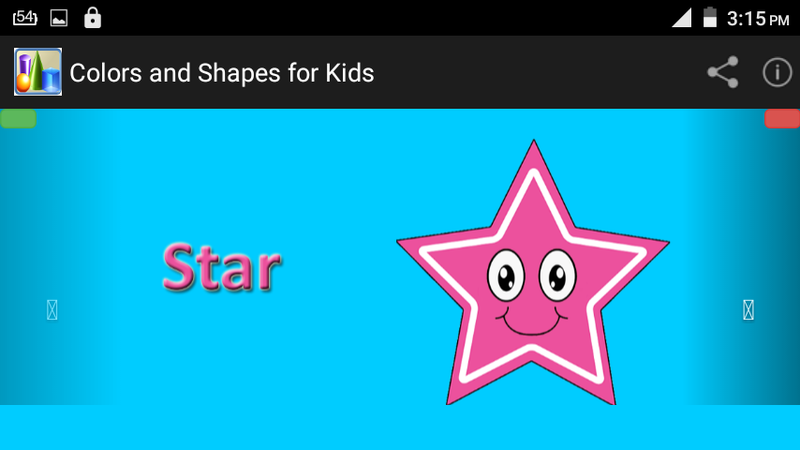 In this learning game for kids are shown and named different objects like colors and shapes. The colors learning game for babies allows the preschooler to identify and name objects colors. Your kids are going to be better in recognizing color as well as in English language compared to their classmates in kindergarten or school. This colors learning for preschoolers is determined for kids in a kindergarten, preschool and school. It is very nice family game. Colors learning belong to the basic knowledge of every child who wants to go to kindergarten, preschool or school. 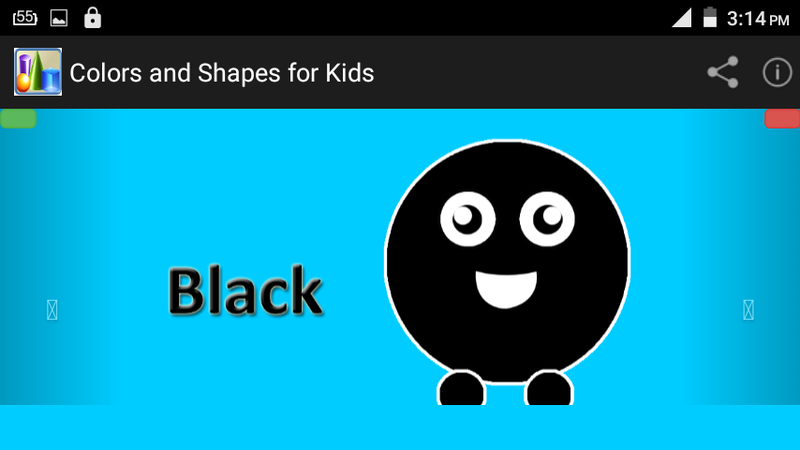 This kid’s game is more than just to learn colors but it has been created as a nice family game. Small kids often have troubles identifying and naming colors. The game allows the preschooler not only to learn his or her colors, but also to correlate them with different objects. It is very important for children 3 years old and under to notice the visual differences between colors. The best way to help them remember the new information is through playing games and using bright pictures. A great idea for parents would be to speak out the color of the object seen on the screen. This game does not overload children and parents with too many audio and visual stimuli. Coping with stress and over-stimulation is therefore one skill that your kids won't be practicing during this app. Its clear focus makes the app a delight for children and a winning choice for parents.